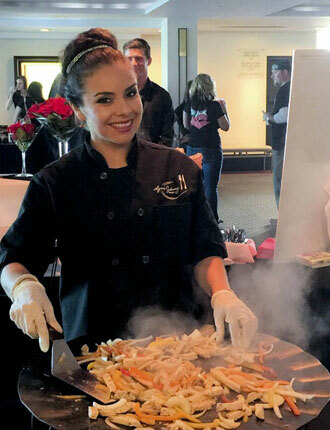 Our committed catering and event planning professionals are the face of our organization. 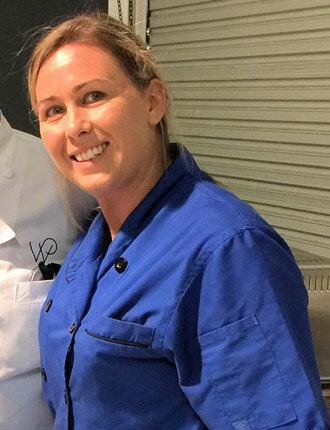 Meet the people whose commitment and love for what they do make the Lynn’s Catering experience truly special and stress-free for all our clients. 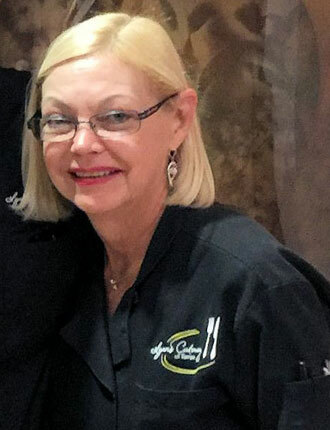 I have worked for Lynn’s catering for four years and have worked in the industry for 42 years as a chef in New England, the NY metropolitan area and Florida. I owned my own seafood business selling to restaurants and catering clam bakes. It is my pleasure and privilege to work for Lynn’s Catering, a small family business. When I go to work, no matter what we have to prepare, I love being there. Our four chefs get along like a well-oiled machine. I feel blessed and am so grateful to be able to work for Lynn in the twilight of my cooking career. Hi, I’m Mari Lewis and am originally from Panama. Since day one (2002) I have been working at Lynn’s Catering. 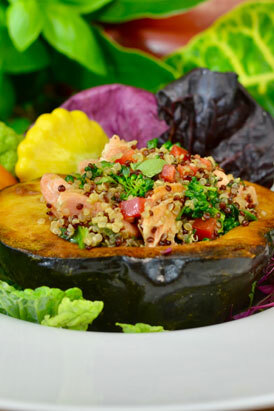 My passion for food has always been making flavorful dishes, without sacrificing presentation. We think of Lynn as much more than just a boss. 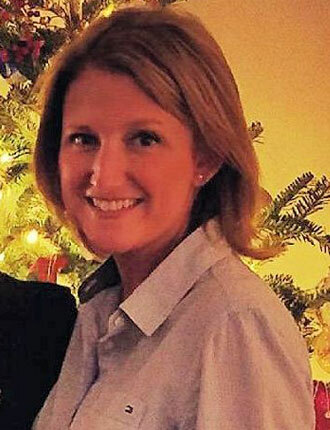 She’s a great friend and has created a culture of family here at Lynn’s Catering. 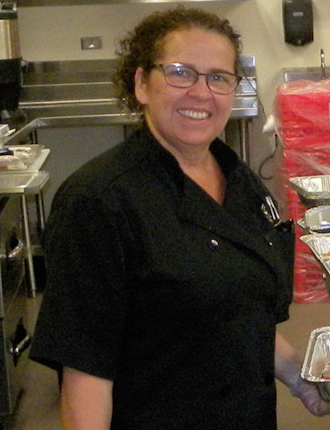 Hello, I’m Christina Woods and I have been a chef with Lynn’s Catering for seven years. 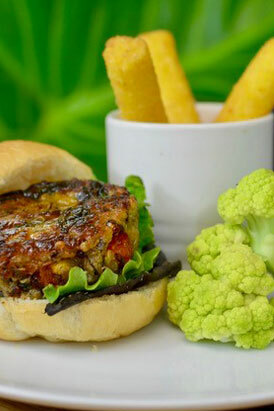 I have worked in the food industry for 28 years and love everything food! am blessed to be working with an exceptional team. It is a rare gift to have four chefs in the same kitchen who work together so well. Lynn and all of our team are committed to providing you the highest quality food and service. We are a family at Lynn’s and as a customer you become part of our family! 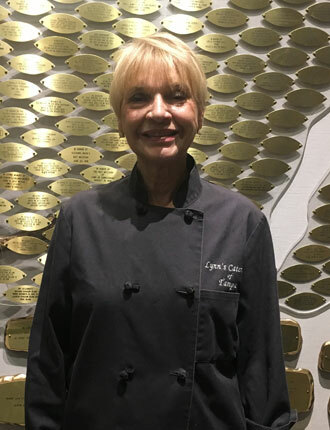 I have been working as a server for Lynn’s Catering for over eight years. Lynn is a wonderful woman, kind and generous. Our chefs make amazing food, and my fellow servers are attentive and friendly. I have always loved cooking and playing hostess for family and friends, so this is the perfect job for me! 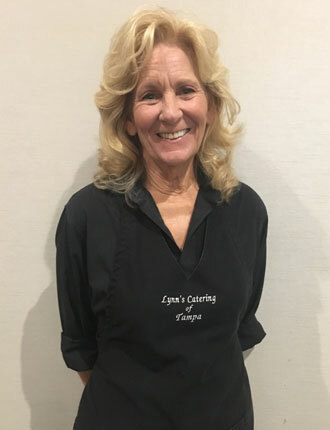 Hello, I’m Teresa and I have had the pleasure of working for Lynn’s Catering for over eight years. I also have been in the hospitality business all my life. Lynn’s staff is one of the best you will ever have in the world. We are all professional, courteous and loved by our clients. I love working for Lynn because I love my profession. The people we meet are precious also and become one big family! Hi, I’m Susan Tracy. I’m originally from Trumbull, Connecticut but made the move to Florida in 1996. My niece, Jennifer, first introduced me to Lynn’s Catering in 2007 and that’s when i began my journey with Lynn. Lynn is an amazingly accomplished woman and I’m proud to call her not only my boss but my friend. 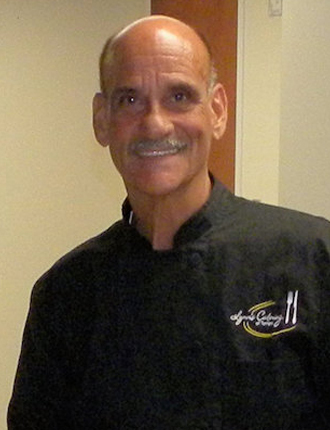 I work alongside a wonderful group of men and women who strive to make Lynn’s Catering the best in Tampa Bay. I truly enjoy being part of the Lynn’s Catering family and I’m looking forward to continued success in the years to come. 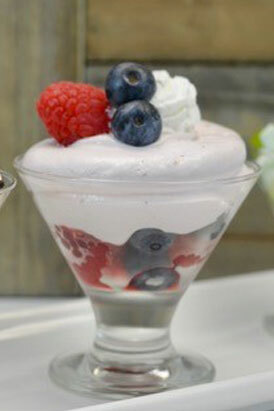 I have had the pleasure of working with an incredible catering company for over 6 years. I have worked in the industry for over 15 years and love every aspect of it! I enjoy all of the events at Lynn’s Catering from the small intimate gatherings to the huge weddings and Galas. Every event that we do we give 110% because that extra 10% is what guests remember! From the smallest detail to the best customer service, we aim to make your event one to remember. At Lynn’s we may not be related but at hindsight we are family in everything that matters. For the past two and a half years I have had the pleasure of working for Lynn’s Catering, drafting proposals for clients and marketing. Even though I am not on scene during an event, I can see the personal attention and creativity given to each client. 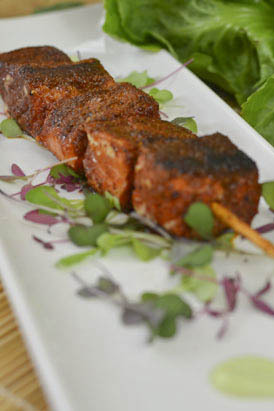 Whether it is a gourmet menu for a gala or backyard BBQ for friends, Lynn’s Catering gives that special touch to every detail. Lynn and her staff are fantastic at what they do, and go out of their way to make sure every event is top noch! 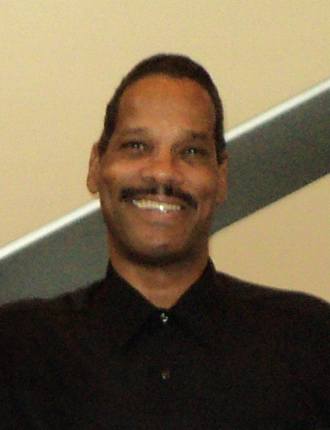 Hello I’m Ernest Ross, and I was first introduced to Lynn’s Catering by a fellow co-worker over eight years ago and have loved every minute working here. The people who work for Lynn are dedicated, loyal and professional. We have great servers and amazing chefs who are among the most gifted in creating works of art with food. We cater to all, there are no substitutes when it comes to perfection for the clients that come to Lynn for their catering needs. She goes all out, above all to make sure the client’s needs are met and to make sure they are happy. We are Family when it come to working for Lynn. It’s not just a job it’s a wonderful experience to be a part of her work force. Give us a call at (813) 837-7157 or send us a message to get started. We’re here to help.